The Panel of Advisors was created in July 2018 to provide support and advice to the Ombudsman on strategic direction, business planning and public accountability. It is a non-statutory forum that brings an external perspective to assist the Ombudsman in the development of policy and practice. The members of the panel have an advisory function only and have no executive functions or decision-making remit. Six external members representing residents and landlords, and appointed by the Ombudsman following an open and transparent selection process – see information on the members below. After successfully completing nine years as a member of L&Q's Group Board, Frank was invited to remain on the Board until completion of the merger with East Thames Group. He also served as Chair of L&Q's Residents Board and as a member of L&Q's Audit & Risk Committee. He served on the Board of the Independent Housing Ombudsman Service as a Tenant Director, helping to oversee the transition to its extended remit when the service took on local authority housing in 2013 as a result of the Localism Act. He also served on the Audit and Risk Committee. Frank’s earlier roles include acting as Chair of Green Horizons Community Board (a body which won a number of national awards) and as a Board Member of the Ujima Foundation. Elizabeth is a housing specialist with 25 years of experience of the sector. Her background is in legal advice and casework plus policy and strategy work. She worked for many years in the voluntary sector, providing housing advice, casework and representation to tenants and homeless households. Later she moved to Shelter, where she specialised in national housing policy development on issues such as homelessness, migration, legal aid and the provision of social welfare law advice. She has also worked for a large housing association where she had a specific remit for improving service delivery within the customer services directorate. 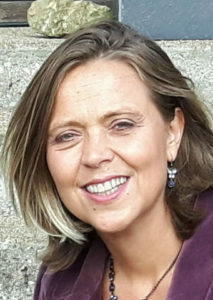 Elizabeth is an elected board member of Walterton and Elgin Community Homes, a resident-owned and controlled housing association in Westminster. Phil is an independent consultant specialising in resident involvement and scrutiny. He is currently a Board Member of the Guinness Partnership and Chair of Healthwatch Salford. 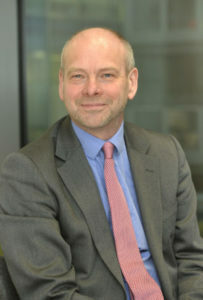 He was previously Chief Executive of TPAS and Executive Director of Tenant Services at the Regulator of Social Housing. 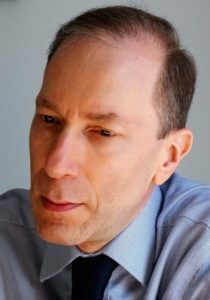 Phil is also the author of Learning from Regulatory Downgrades. Sarah joined Guinness in January 2016 as the Executive Director of Customer Services. Prior to that, she was in a similar role at RHP, an innovative housing organisation in south west London, where she revitalised their customer service strategy, resulting in a string of national customer experience awards and improved customer satisfaction. As Head of Customer Service at Eurostar, Sarah devised the service strategy and led a Europe wide award-winning change programme to deliver service and operational excellence. 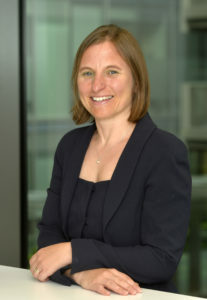 Sarah’s experience includes successfully devising and implementing service strategy, operational delivery and change management in complex environments. Paul has worked in social housing for 30 years. He has also been a council tenant and a shared owner. Paul is currently the cabinet member for housing at Bristol City Council which manages a total of 27,000 homes. Paul has worked for two housing associations and the National Housing Federation. 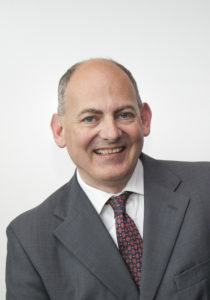 He was Chief Executive of the housing skills agency and the Furniture Re-use Network. He has served on several housing association boards and was first elected to Bristol City Council in 1988. Paul is a Fellow of the Royal Society of the Arts, Commerce and Manufacture and a Fellow of the Institute of Consulting. He has a degree in Astrophysics and a Post Graduate Certificate of Education. 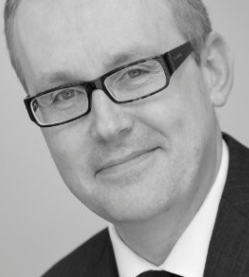 Kevin is currently an ombudsman with the Financial Ombudsman Service. As well as valuable insight into dispute resolution with another scheme, he brings over a decade of experience of working across the housing sector. Kevin established and ran the National Housing & Planning Advice Unit which advised government on housing supply and affordability. His last role in Whitehall was as a senior civil servant with the former Department for Communities and Local Government working with the social housing regulator and what is now Homes England. Kevin worked for the National Housing Federation as head of policy. Until recently he was independent chair of Family Mosaic's Resident Scrutiny Panel, helping to steer new resident involvement arrangements following its merger with Peabody. He is currently a non-executive director of Two Saints Limited, a small provider of housing and support for vulnerable people.